The sleek and stylish design of Yoga 910 makes a style statement about how you work and play. 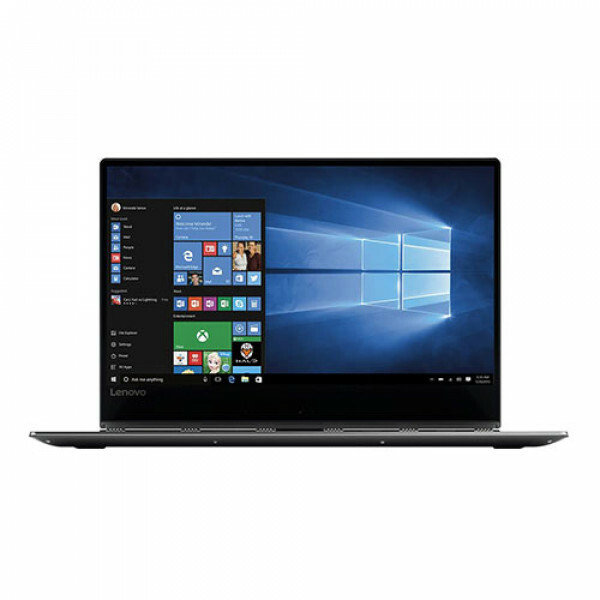 The metallic and sleek design grab the attention while its performance, 4k wide-angle IPS display and immersive sound permit you to access all your files like photos, videos, games, and web pages in details. 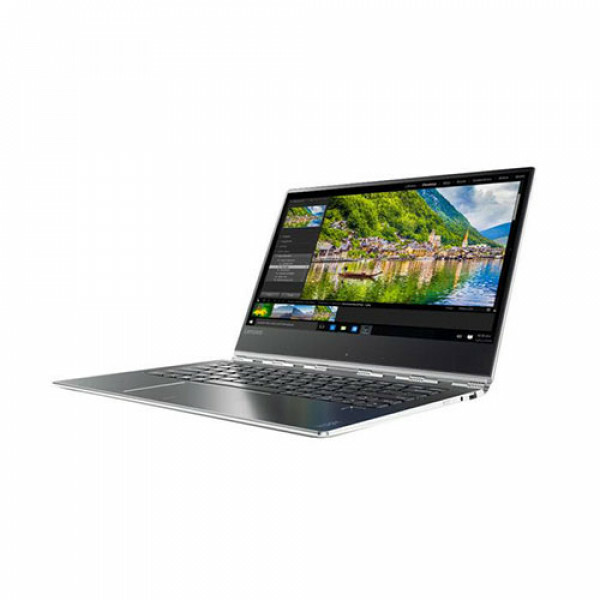 Lenovo Yoga 910 weighs only 3.04 lbs so you can carry it with you wherever you go. JBL stereo speakers with the Dolby Audio Premium system delivers remarkable clarity at all volumes. All day battery life to uncover the best of Windows10 with your very own digital personal assistant. Dimensions 12.72" x 8.84" x 0.56"
Q. Does this model have a backlit keyboard? Q. How is the battery life?